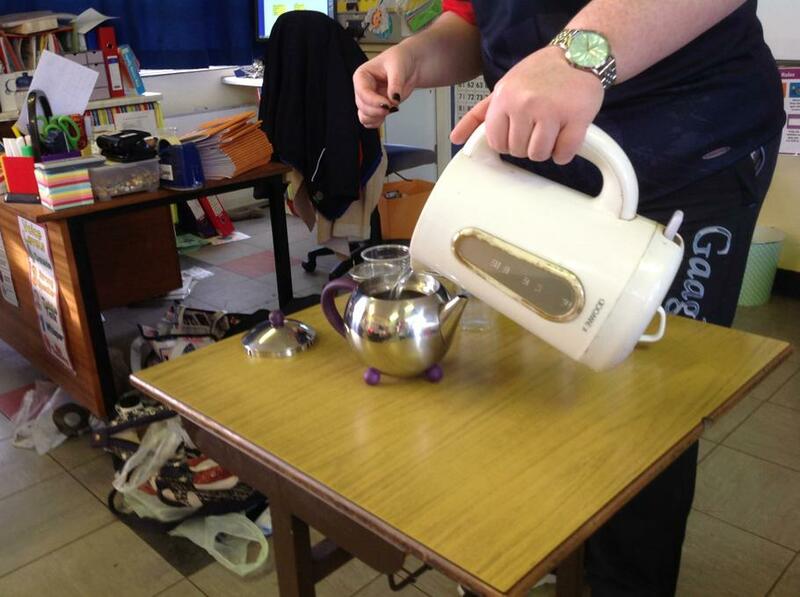 To help us learn about procedural writing and investigate the need for instructions we made Jam Sandwiches with our partners. 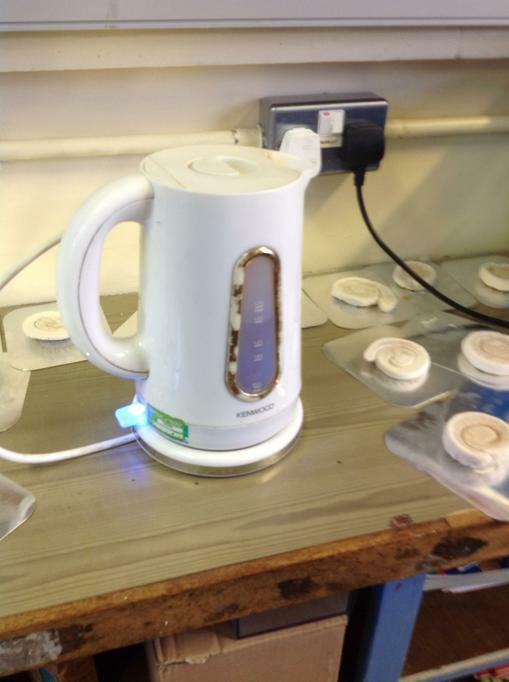 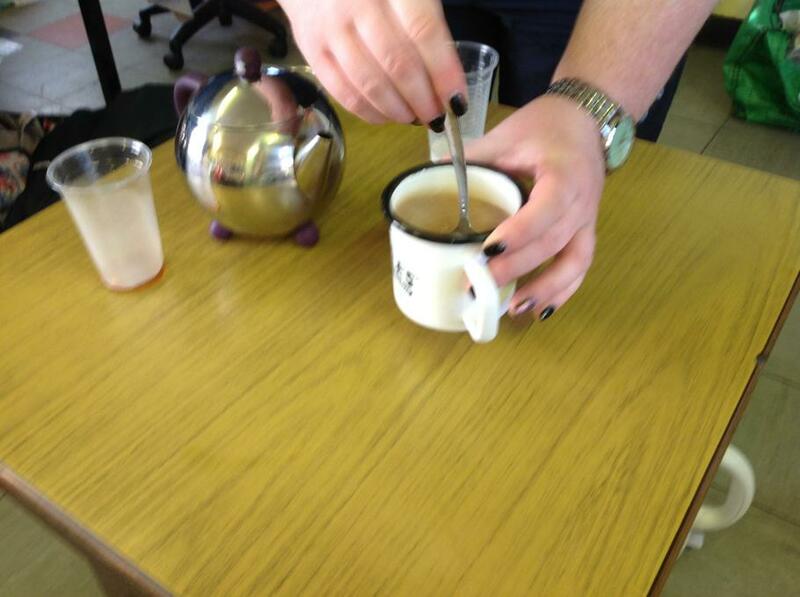 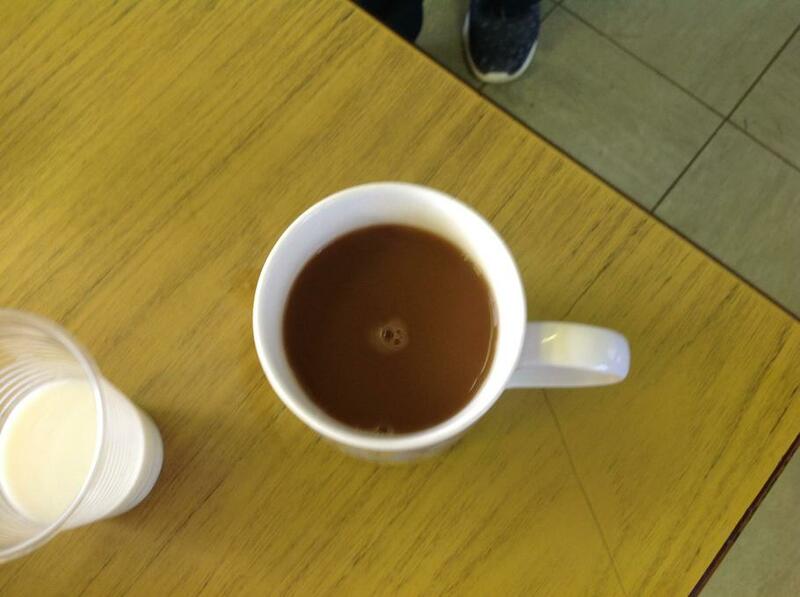 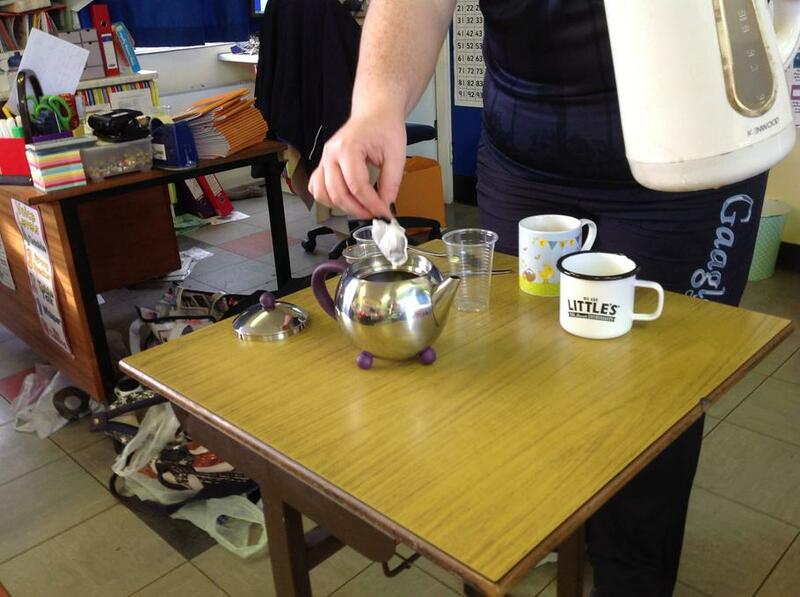 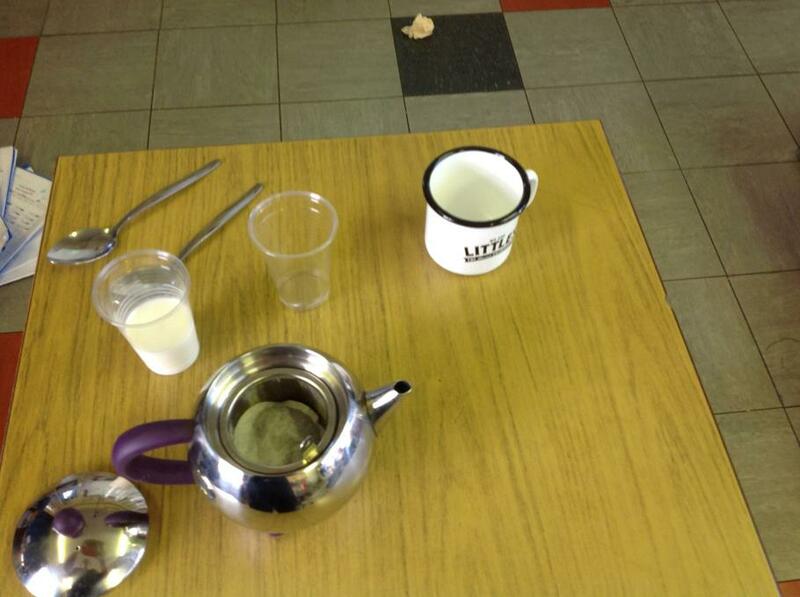 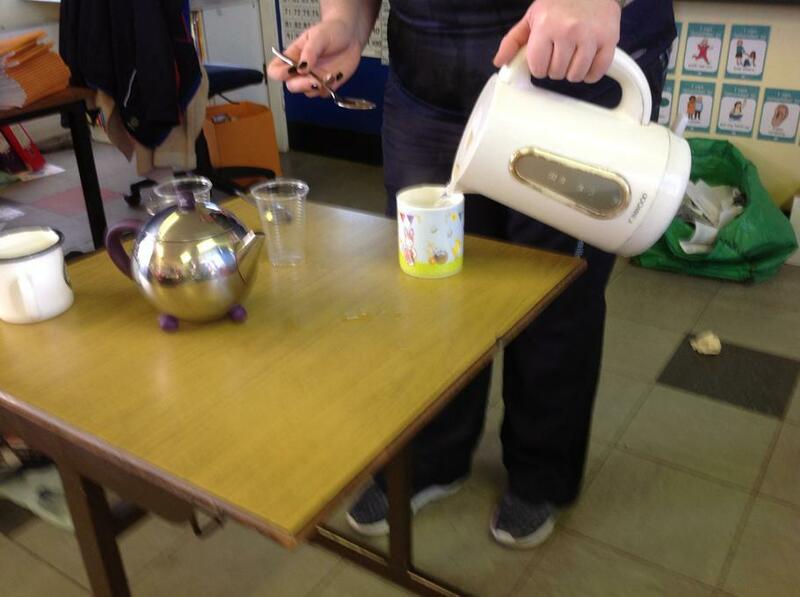 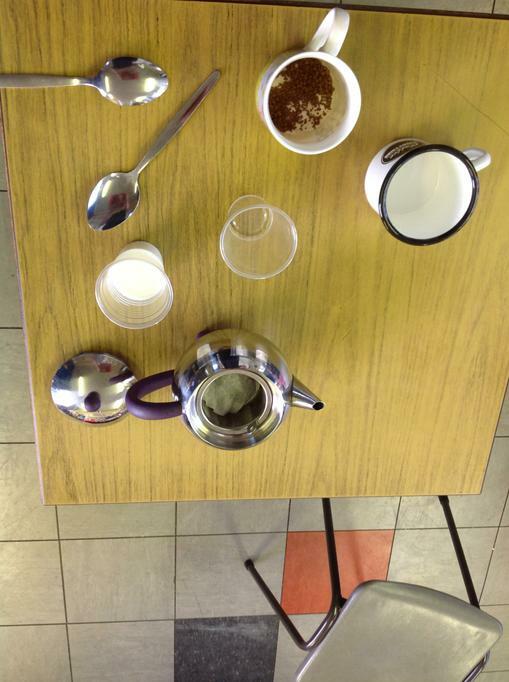 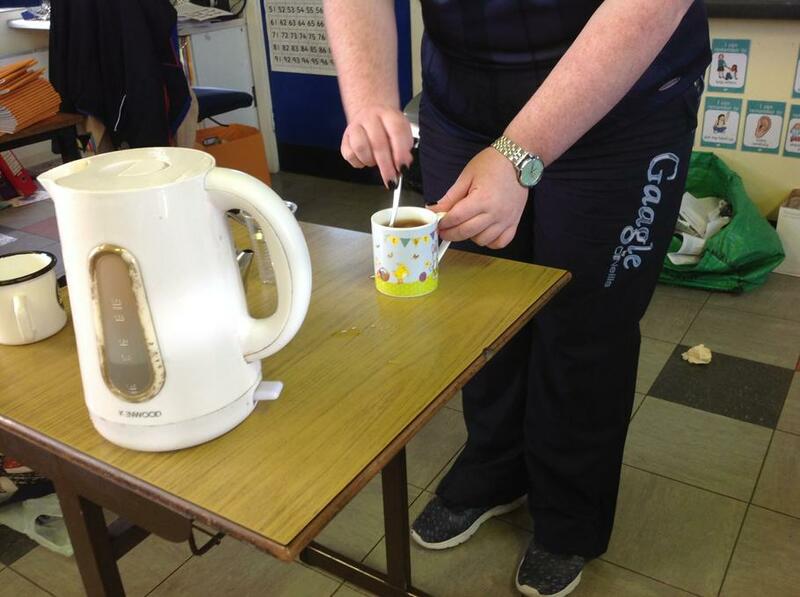 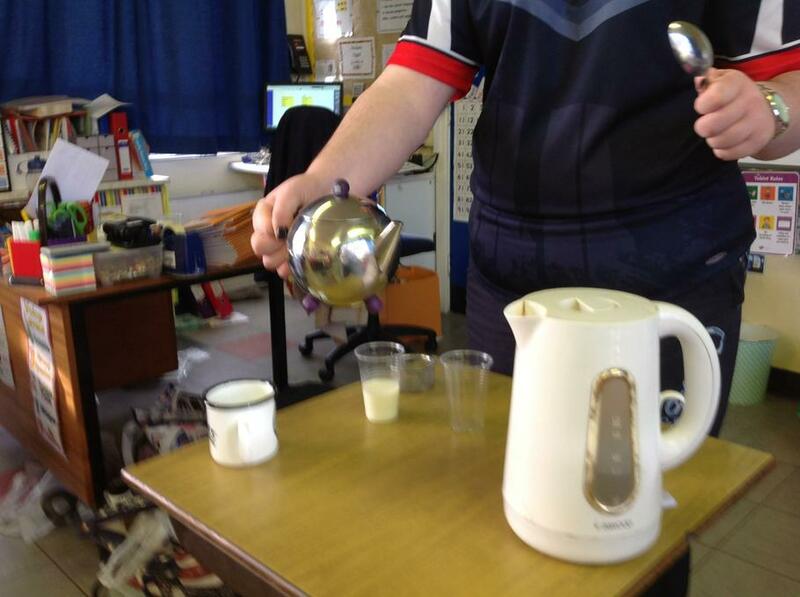 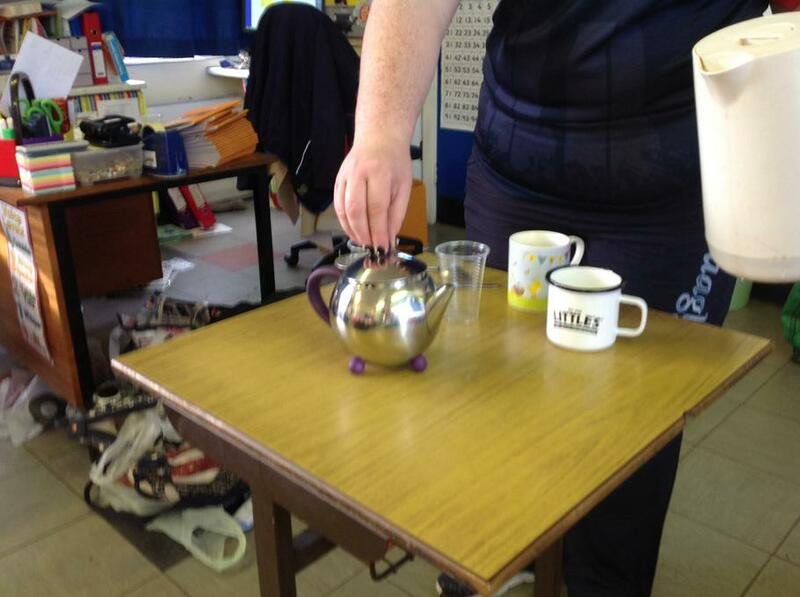 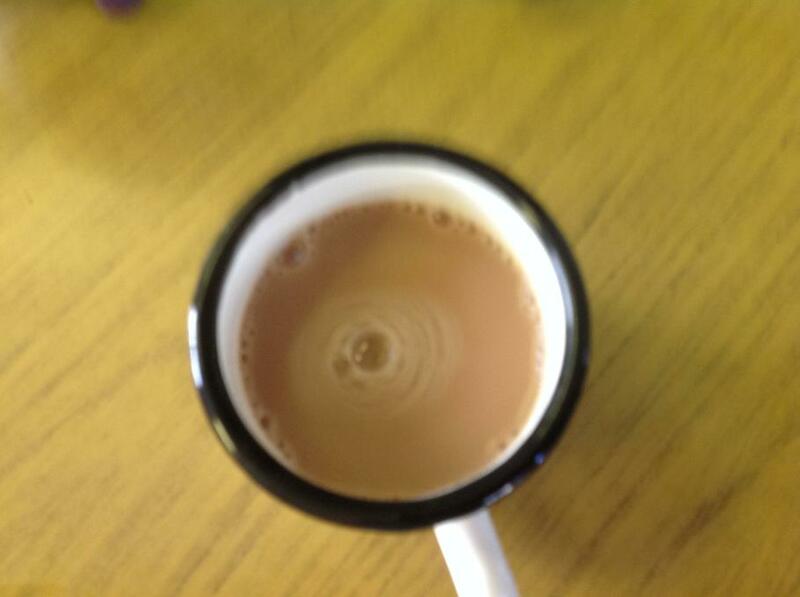 To continue with our instructional writing we made a lovely cup of tea and a cup of coffee. 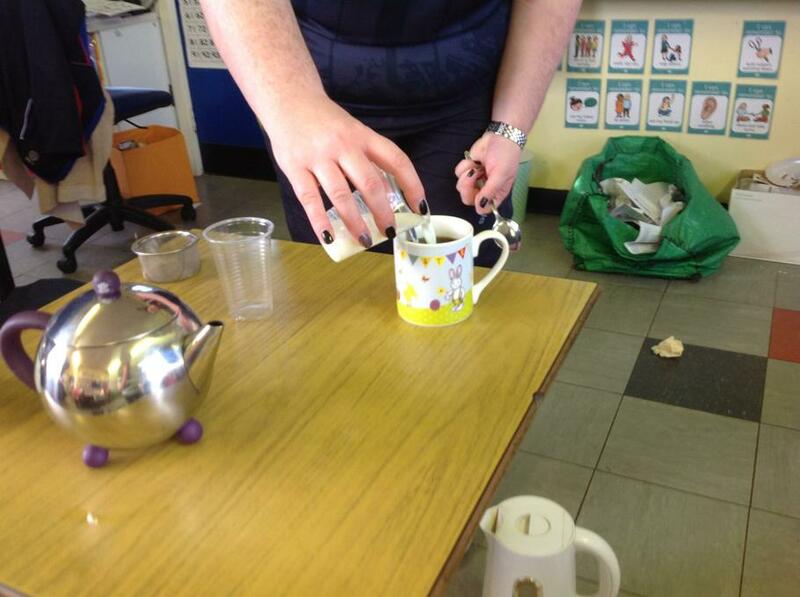 We then gave them away. 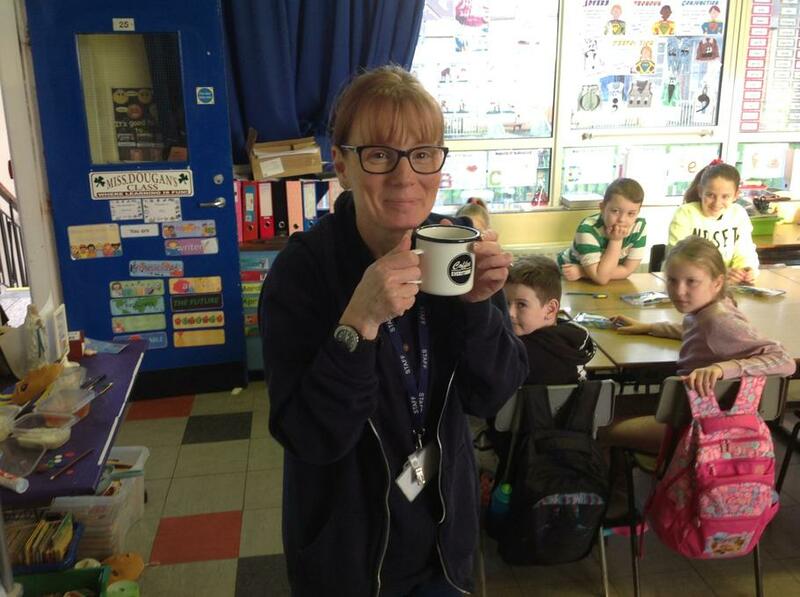 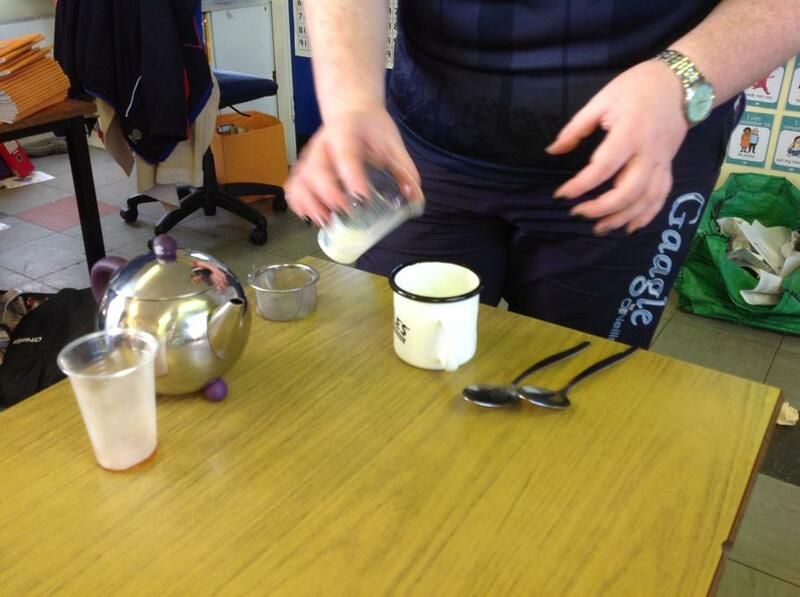 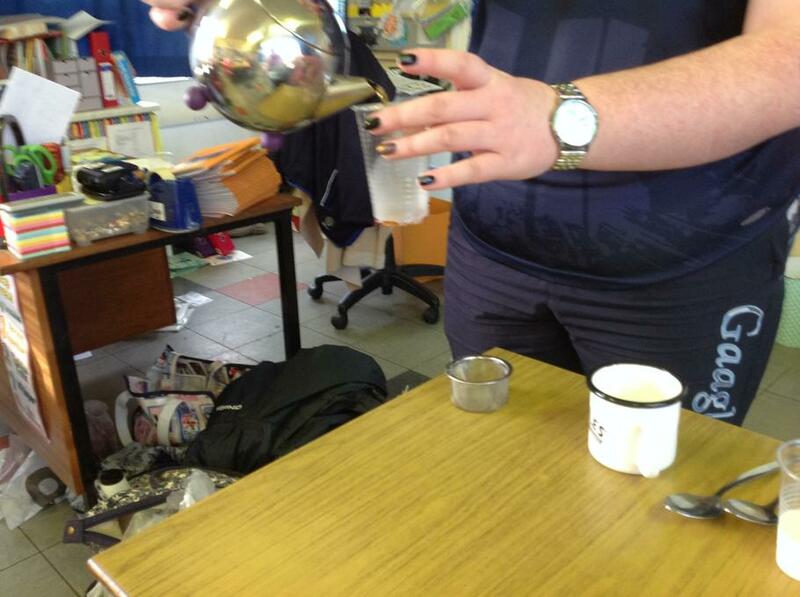 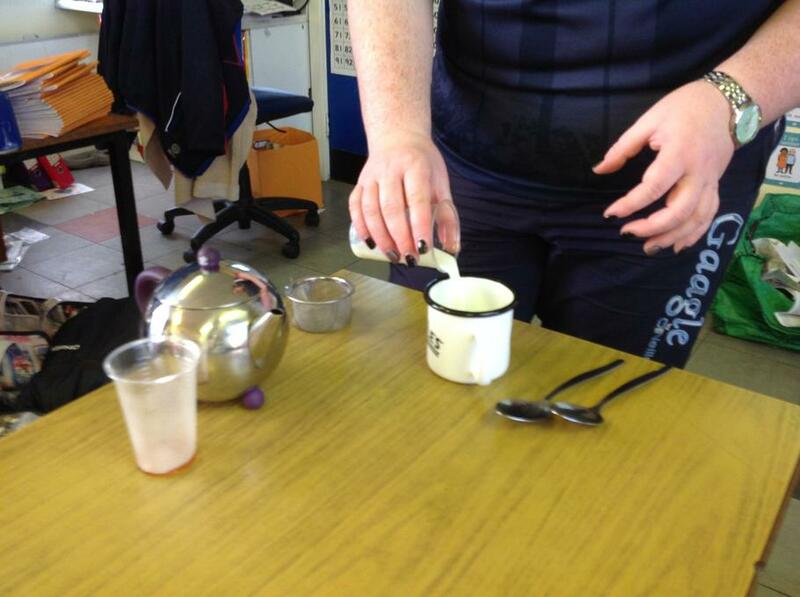 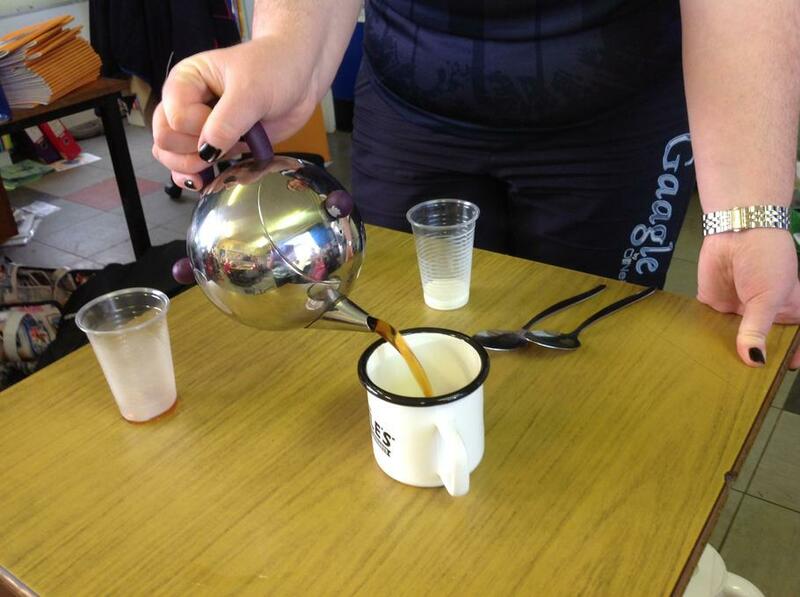 Mrs McGleave loved her fresh cup of tea.